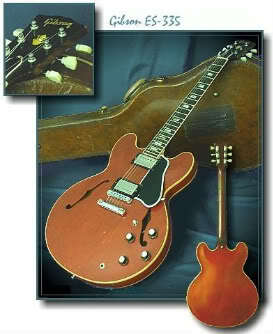 I could be THE rock star for awhile with this bee-you-ti-full gibson 335 in myne hands ! This is such a beautiful guitar. Would be honored to win it. 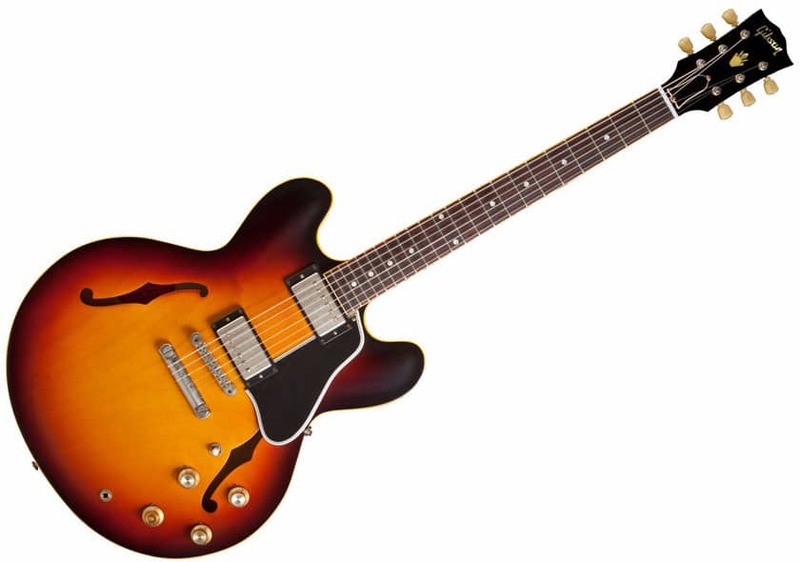 Always been a fan of the ES-335. 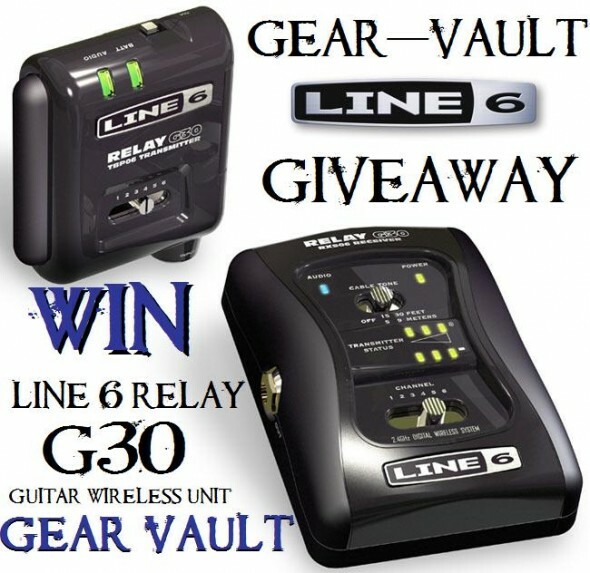 I own an Epiphone knock-off, but would love to win the real deal! This is a guitar I have always wanted. My friend and teacher has one and it makes me want one more. I’m disabled and live on just enough to get by so the only way I can get great equipment is to enter every and all contest. So far I haven’t won anything but I will keep trying!it will happen when its supposed to. Every time I see the Gibson name on a case I know there is something good inside! Hello, who is the winner of contest? Need it fore my improvisation music..